Aromatherapy is the art and science of using plant essences in ways that promote holistic healing of the body, the mind and the spirit. Aromatherapy is sometimes also called Essential Oil Therapy. 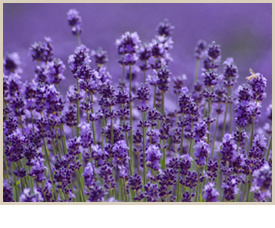 For a listing of aromatherapy articles and recipes please go here. For the calendar showing the dates of upcoming classes in aromatherapy, go here.